← Why is this blog here? Spectacular. An Albuquerque Treasure. Expect the Unexpected…. I cannot improve on this concise and factual statement. Jennifer James, Nelle Bauer, and Kelly Burton are magicians with fresh and sometimes unusual ingredients. This is basic stuff (101) deftly prepared and beautiful to look at. I cannot understand why, after living in Corrales for three years, I had not visited JJ101 until just recently, when, following Andrea’s push, Jane and I chose this place to celebrate our 34th wedding anniversary. Excellent choice. This is a smallish (the Fire Marshall allows 41 person occupancy) room with closely packed tables filled with 39 smiling diners as we walked in. Our server, Jim, expertly guided us through our menu choices. Our meal started with Korean Pickles (cucumber and onion), small loaves of freshly baked bread, and the butter-mix-of-the-day: a balsamic-brown sugar butter. Excellent. Jane’s salad was beautifully done – tasty, fresh and crisp. Sure. 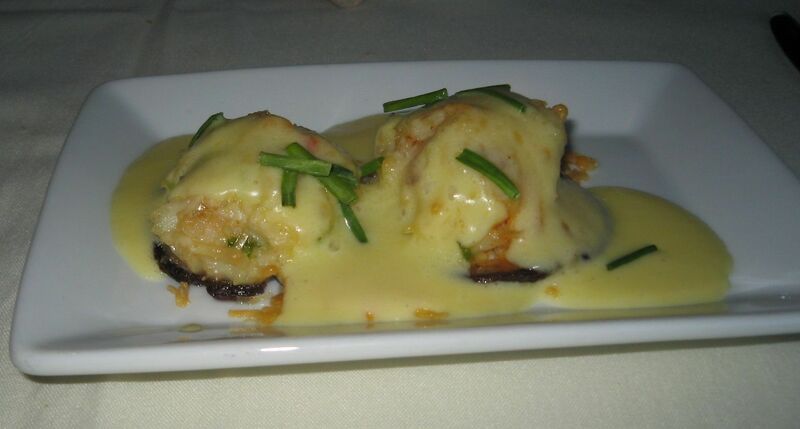 You’ve had crab-stuffed mushrooms before. Second-rate steakhouses and other wannabe classy joints serve them up as greasy globs of glop with that awful fake crabmeat. Not so when they are lovingly constructed by the JJ101 crew. Real Hollandaise, delicate. Real (and deliciously sweet) dungeness crab. Earthy tasting mushrooms. This is a wildly decadent appetizer and is crazy good. Beg for them when you are making your reservation. Jane’s entree was Grilled Lamb with Coconut Cream, Asparagus, and Mimolette. 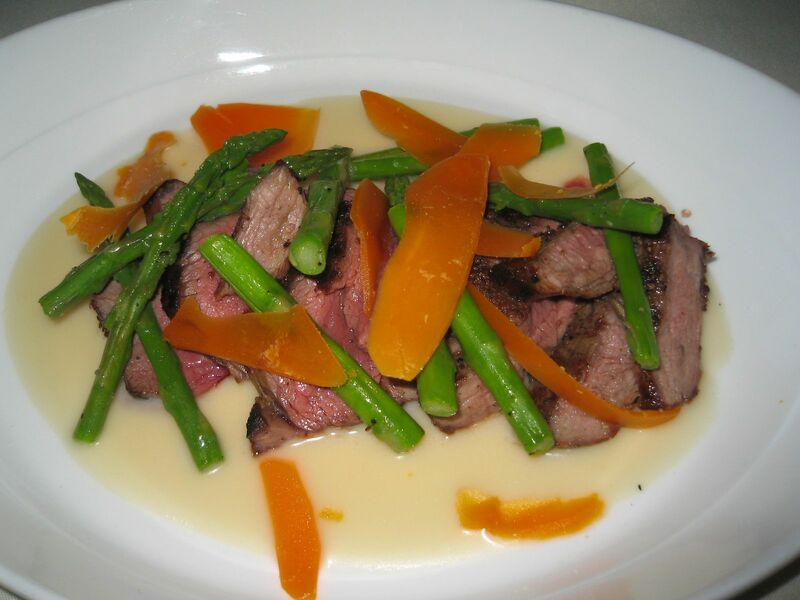 Many places serve grilled lamb and asparagus, which can be tasty but boring. Only JJ101 improves this combination by adding a delicate coconut cream sauce and mimolette, and it then becomes a truly stunning dish. The medium-cooked lamb was tasty and juicy, and the coconut cream did not disguise the flavor, but enhanced it, and that’s why JJ101’s dishes are so good. 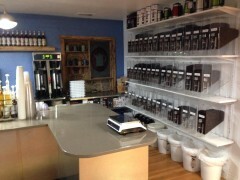 Everything blends and complements well. That’s their signature. 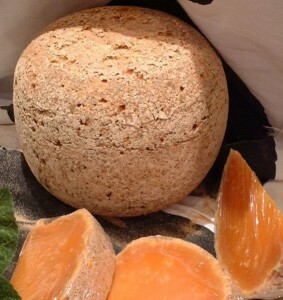 What is mimolette? Glad you asked, because we had to ask, too. 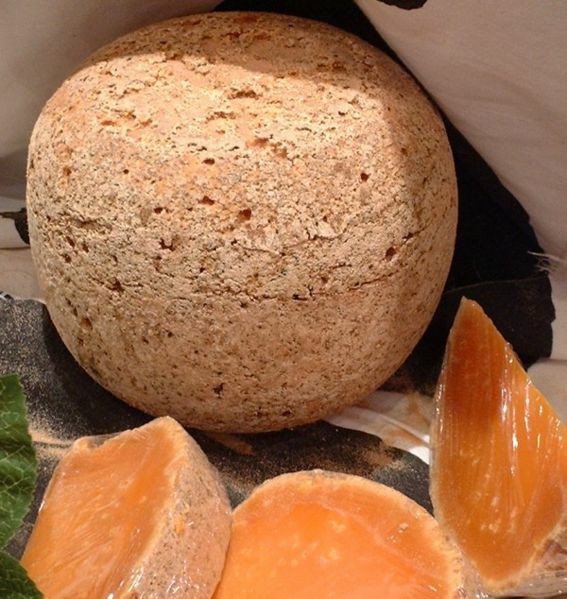 Mimolette is a cheese traditionally produced around the city of Lille, France (where it is also known as Boule de Lille), and also in some areas of Belgium and the Netherlands, such as Flanders (where it is also known as vieux Hollande). It was originally made by the request of Louis XIV, who wanted a French cheese to resemble Edam. In order to differentiate it from Edam, however, he had it colored orange. A cow’s-milk cheese, it normally weighs about 2 kg . Its name comes from the French word molle, meaning “soft.” This refers to the softness of the crust when young – with age it becomes harder. It has a gray crust and orangish flesh. The orange color comes from the natural colorant, annatto. The cheese has a similar appearance, at first glance, to a cantaloupe. The grayish crust of aged Mimolette is the result of cheese mites intentionally introduced to add flavor by their action on the surface of the cheese.It is a bit of genius displayed by JJ101 to add this somewhat unknown cheese to this entrée, As is usual in this place, an inventive combination of ingredients transforms a dish that would otherwise be boring into something that is crazy good. Anybody can grill Mahi-Mahi. And it usually comes out good. Nobody grills it like JJ101.My entrée for this celebration was Grilled Mahi-Mahi on a bed of CousMahi-Mahi, Couscous, Carrot Purée, Chermoulaand Carrot Purée surrounded by a ring of Chermoula. Smashing dish. The fish was perfectly grilled slightly short of medium so that the flesh was flakybut not dry-flaky. The carrot purée tasted like, well, carrots instead of that stuff that comes out of a Gerber’s jar. Couscous? Perfect. But chermoula? What’s that? additionally served as either a marinade or a sauce with fish. I think it’s great with all sorts of other dishes, such as roasted cauliflower, roasted winter squash, or chicken. Stir a little into a couscous, too. There are many variations oh this theme, but it usually contains cilantro, parsley, lemon juice, cumin seed, coriander seed, oil, and other spices. Here is a recipe (by Martha Rose Shulman) that is close to that served at JJ’s (a purée) . Yet again, JJ101 has transformed something ordinary into something that is crazy good. And that, gentle readers, is why I shall return here as often as I can. Crazy retro. This is 1950’s stuff. Get a mental image of Betty Crocker or Fanny Farmer in chintz aprons. 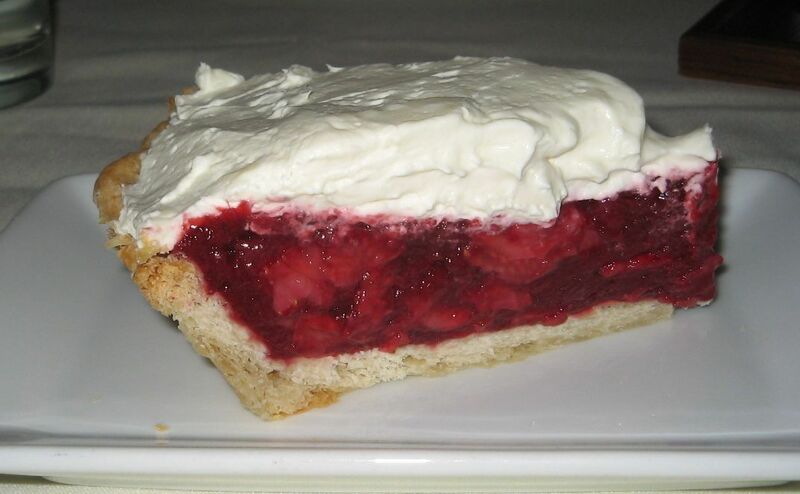 Strawberry Icebox Pie is one of those classic American pies that almost every child’s mother made for them and then taught them how to make it themselves. An after-school-keep-out-of-trouble project. If your mother didn’t cook, you could often get a hunk at the local Eat-n-Park Diner. There are as many variations on this favorite as there are mothers and diners. JJ101’s resembles the one that my sweet Jane remembers fondly from the Eat-n-Park in Monongahela, PA.JJ101’s version is created on a thick and flaky pie crust with fresh strawberries embedded in strawberry Jello and topped with cream cheese that has been slightly thinned and slightly sweetened. I fell in love with it. 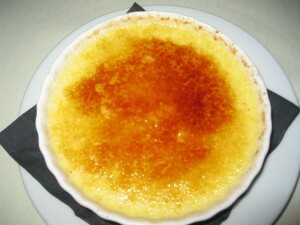 Jane had the Lavender-infused Crème Brûlée (with Los Poblanos’ Sweet Melissa Lavender), which she allowed was the best that she has ever had. As spectacular as this was, I liked my retro pie better. Marvelous desserts such as this pie constantly pop up on the specials list to complement their other inventive desserts. That’s among the many things that make JJ101 a very special place: Expect the unexpected. Lavender Crème Brûlée (with Los Poblanos’ Sweet Melissa Lavender). Jane declared this to be the very best that she has ever had. I cannot argue with that glowing praise. Perfect texture, perfect crust, and the subtle but sublime aroma and taste of the lavender shone through. Soft shell crabs are among the ugliest and sweetest tasting denizens of the salt water estuarine habitat. 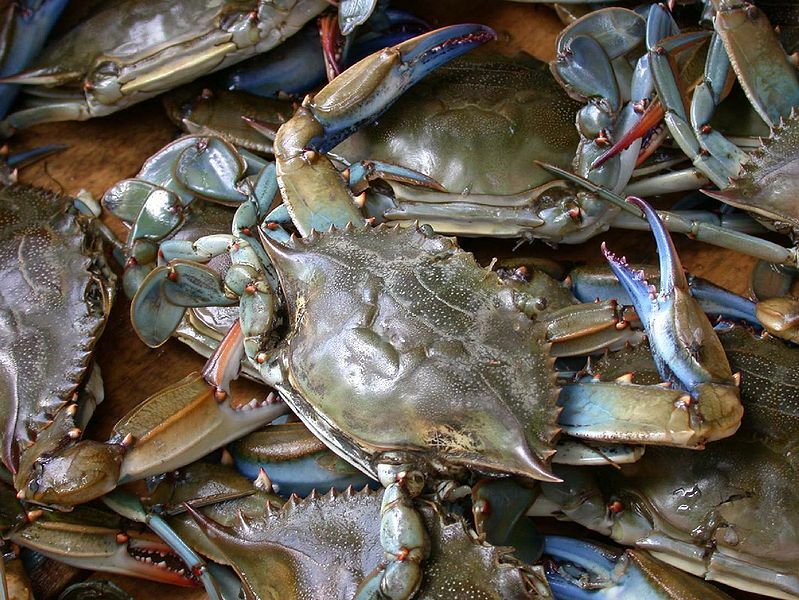 My all-time favorite seafood is simply sautéed soft shell blue crabs from the Chesapeake Bay, where I could get these treats any day during the summers while I was growing up. Later, I worked near Washington, DC for 28 years before I retired to Corrales three years ago, abandoning any hope of further local adventures with these crustaceans. Jennifer James to the rescue! Callinectes sapidus (from the Greek calli– = “beautiful”, nectes = “swimmer”, and Yes–there’s a book by that name that most Baltimoreans own), when caught after molting but before the new shell forms are the famous soft shell crabs. We eat the whole thing minus the face/eyes and lungs. The Baltimore way to cook them is to very lightly dredge them in flour and sautée gently in clarified butter. Squeeze some lemon on and gobble up as many as you can afford. Typically, they are served with a delicate cole slaw. I have always been adamant in my belief that this is the only way to serve these soft swimmers, and anything else is a crime against the sea. On May 13-14, JJ101 announced on the special menu that soft shells had arrived fresh from the Chesapeake Bay. I instantly made a reservation, asking them to be sure to save me some. When confronted with the plate, I was anxious that my preferred preparation method was not in evidence. There was slaw, alright, but there were jalapeño slices in it, and there was no evidence of lemon, but there was a hunk of grilled orange in its expected place. They were, however, sautéed and beautiful. I hesitantly squeezed on some drops from the orange and took a forkful. A miracle occurred. This was the best soft shell I have ever tasted. 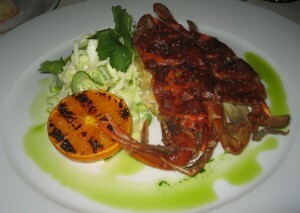 Perfectly cooked, juicy and sweet, and the sweetness of the orange complemented the sweetness on the crab meat. And then I tried the slaw, fearing that the piquancy of the jalapeños would mask the delicate sweetness of the crab. Wrong again. Second miracle. The combination was almost orgasmic. Jennifer James has demonstrated to this old Oceanographer that she can do no wrong. Trust her, and throw away your preconceived notions. Expect the unexpected. Your taste buds will be richly rewarded. “So, what’s a Mangalitsa?” you ask? 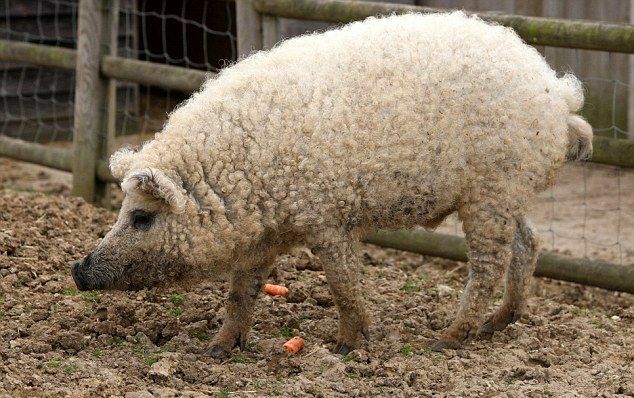 The curly bristled Mangalitsa hogs are the most corpulent and unusual in a parade of breeds that has found favor among chefs for their richer taste and fuller fat content than the customarily meat-bred hogs that are the staples in American restaurants. 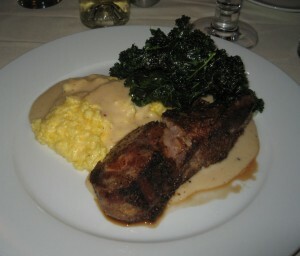 The pig was served with cheesy grits (great) and baked kale. Yeah, baked kale. My way of doing this is to spritz the kale with a mist of olive oil and bake it until it us dry. Crispy with no discernible oil clinging to it, it had the most intense kale taste that you are likely to encounter anywhere. Wash this meal down with a bottle of Orval Trappist Pale Ale (Belgium). The body of the ale is a beautiful copper and gold. The nose is filled with floral hops, lemon, dark fruit and a yeasty warm bread. And for dessert, have a Salty Hog.Soft shell appetizer, Wooly Pig entrée , and Salty hog with Orval made for one of the best meals I have had anywhere. These were special menu items, so you need to subscribe to the JJ101 weekly mailing list. Expect the unexpected. Jennifer James is crazy good. 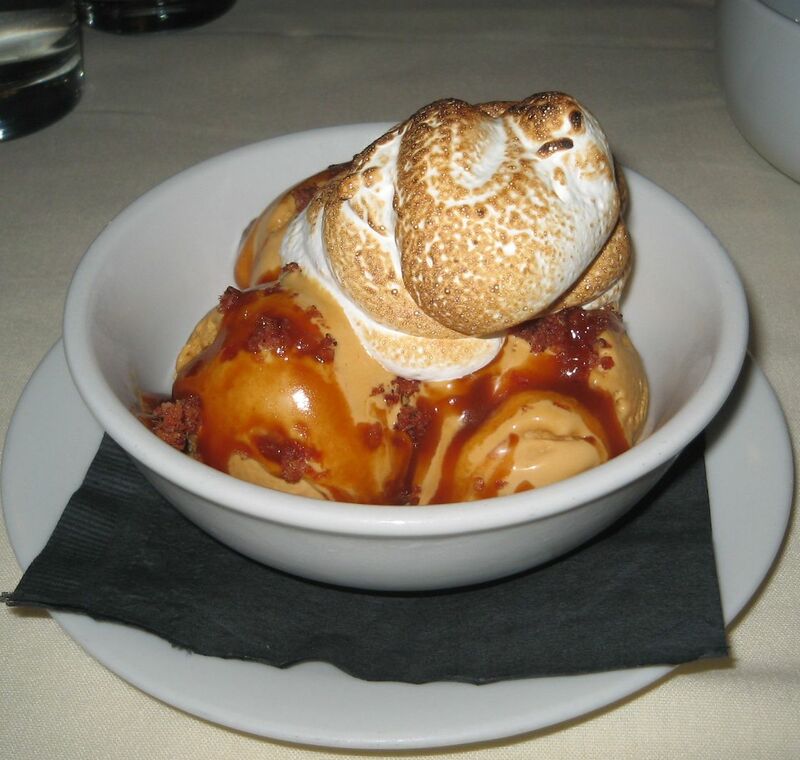 Ice cream with crispy bacon pieces and salt? With a caramel sauce? Yup. I couldn’t believe how delicious (and unusual) this was. The saltiness and the bacon blending with the caramel was a perfect finish to the Wooly Pig dinner. Each of these dishes could easily win best-of-show in any competition, Simple ingredients expertly combined into unbelievably good tastebud treats. I will describe these treats in separate reviews on these pages. I accompanied my first meal with a half-bottle of Frog’s Leap Sauvignon Blanc from Napa Valley. Perfect with the Mahi-Mahi. We finished our feast with a press of Michael Thomas coffee (roasted locally), which was served with your choice of real sugar or stevia. Neither needed. Drink it straight. 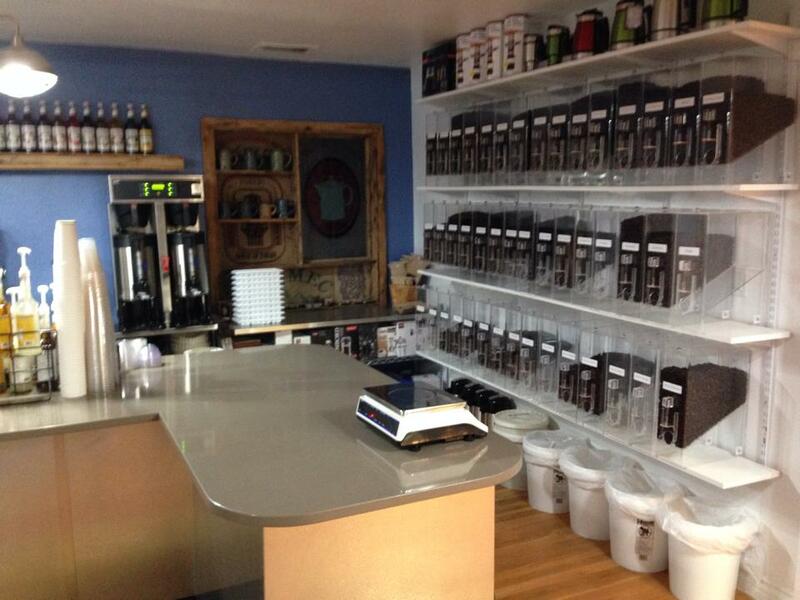 The servers at JJ101 are very knowledgeable and are there when you need them and not there when you don.t. This is a very comforting place.I now know why all the diners were smiling (me too): The chefs transform simple and fresh high-quality ingredients into something that is crazy good. And that, gentle readers, is why I shall return here as often as I can. Thanks again for the push, Andrea. Black eye for the Web site. 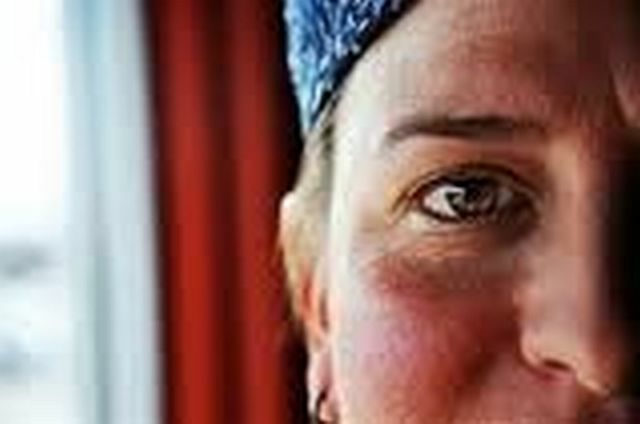 Some text colors are light gray on a white background, and cannot be seen by vision impaired visitors. URL never changes from page to page — obfuscation by iframes is unpardonable. Restaurant information is not on front page. 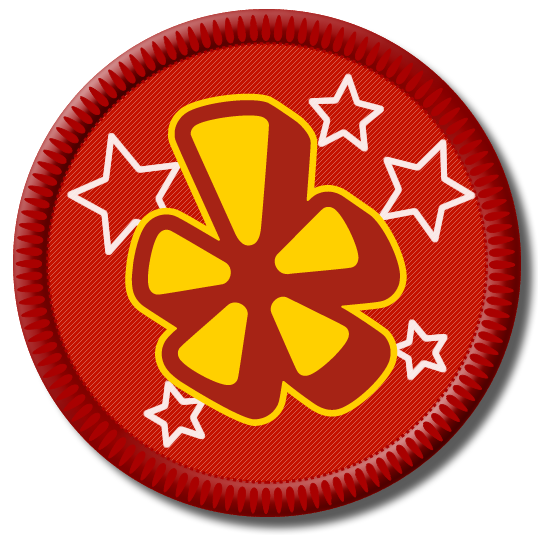 This entry was posted in Annoying Web Sites, Closed, Fine Dining. Bookmark the permalink. My husband and i are vacationing in az and nm in a couple weeks. Thank you VERY much for your recommendations. Glad i stumbled across your blog.